Lighting by Hammerworks handcrafted Colonial Ceiling Onion Lanterns are proudly made in America since 1979. First and foremost, expect the same attention to detail and historical accuracy as you find throughout our handmade lighting. In addition we make each hanging lantern out of solid copper or brass. Furthermore we offer custom finish options of painted black and verdigris copper upon request. Also hanging pendant lanterns range in style from primitive to traditional. As a result there is a design that is perfect for your home. At Hammerworks we deliver quality & craftsmanship one light at a time. Because each of our hanging lanterns coordinates with corresponding post & wall lights, it is easy to create a uniform look. 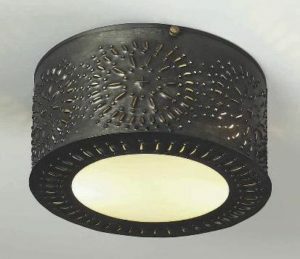 Not only do we offer a complete line of Colonial post, wall & hanging lights, our styles don’t stop there. 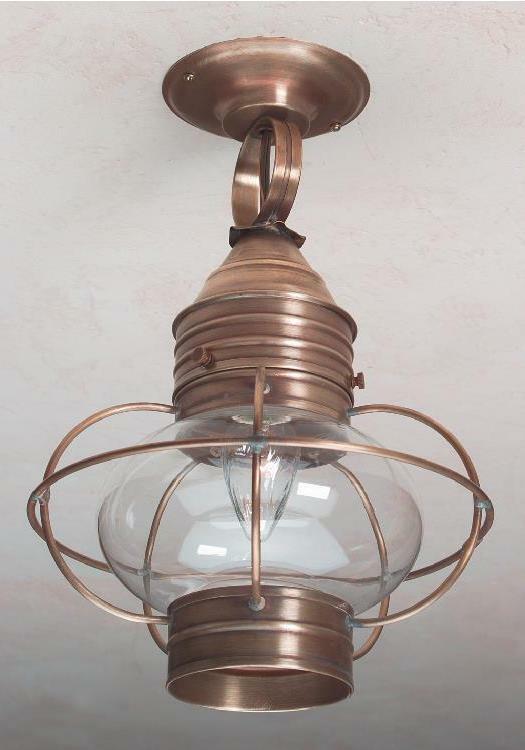 We also create a collection of Craftsman Style fixtures. Of course our Arts & Crafts lighting is also handcrafted. We include coordinating hanging, wall and post mount fixtures. 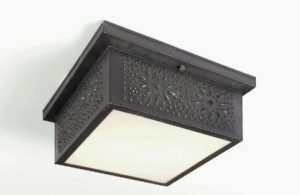 Whether you own a reproduction Early American Colonial, New England Farmhouse, Cape Cod, Log Home or Craftsman Style we have a lighting collection for you.